A Must Have Office Accessory! 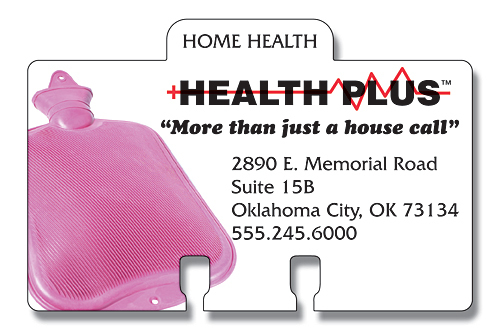 UV Coated Plastic Rotary Cards keep all your important business and contact information close at hand. Great reminder for clients to use your services. Cards are printed in full-color on one or both sides offering a variety of imprint options and are fully customizable with your name, services or product, message, and contact information. Perfect for medical and healthcare specialists, service providers, business office personnel, home or office, contacts, executive assistants, real estate partners, schools, colleges, universities, community commerce agencies, chamber of commerce, casting agents and casting offices, model services, to help back up electronic devices, chiropractors, etc. A Must Have Office Accessory! 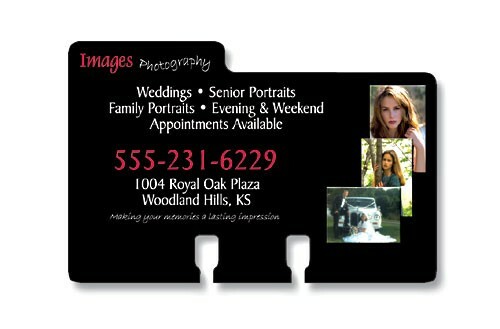 Extra Thick UV Coated Rotary Cards keep all your important business and contact information close at hand. Great reminder for clients to use your services. Cards are printed in full-color on one or both sides offering a variety of imprint options and are fully customizable with your name, services or product, message, and contact information. Perfect for medical and healthcare specialists, service providers, business office personnel, home or office, contacts, executive assistants, real estate partners, schools, colleges, universities, community commerce agencies, chamber of commerce, casting agents and casting offices, model services, to help back up electronic devices, chiropractors, etc. A Must Have Office Accessory! 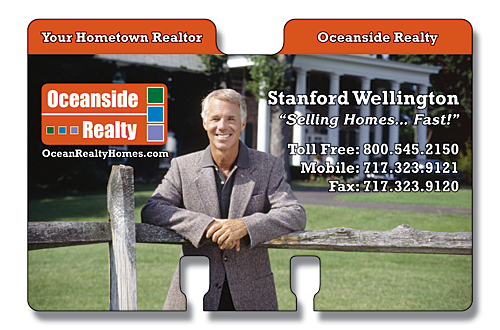 Laminated Plastic Rotary Cards keep all your important business and contact information close at hand. Great reminder for clients to use your services. Cards are printed in full-color on one or both sides offering a variety of imprint options and are fully customizable with your name, services or product, message, and contact information. Perfect for medical and healthcare specialists, service providers, business office personnel, home or office, contacts, executive assistants, real estate partners, schools, colleges, universities, community commerce agencies, chamber of commerce, casting agents and casting offices, model services, to help back up electronic devices, chiropractors, etc. A Must Have Office Accessory! 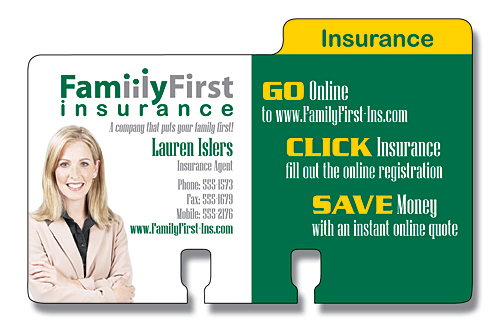 Laminated Rotary Cards keep all your important business and contact information close at hand. Great reminder for clients to use your services. Cards are printed in full-color on one or both sides offering a variety of imprint options and are fully customizable with your name, services or product, message, and contact information. Perfect for medical and healthcare specialists, service providers, business office personnel, home or office, contacts, executive assistants, real estate partners, schools, colleges, universities, community commerce agencies, chamber of commerce, casting agents and casting offices, model services, to help back up electronic devices, chiropractors, etc. A Must Have Office Accessory! 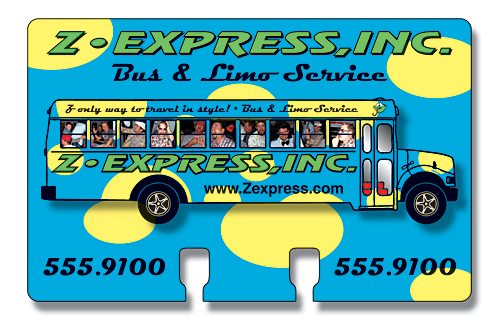 Extra Thick Laminated Rotary Cards keep all your important business and contact information close at hand. Great reminder for clients to use your services. Cards are printed in full-color on one or both sides offering a variety of imprint options and are fully customizable with your name, services or product, message, and contact information. Perfect for medical and healthcare specialists, service providers, business office personnel, home or office, contacts, executive assistants, real estate partners, schools, colleges, universities, community commerce agencies, chamber of commerce, casting agents and casting offices, model services, to help back up electronic devices, chiropractors, etc. A Must Have Office Accessory! 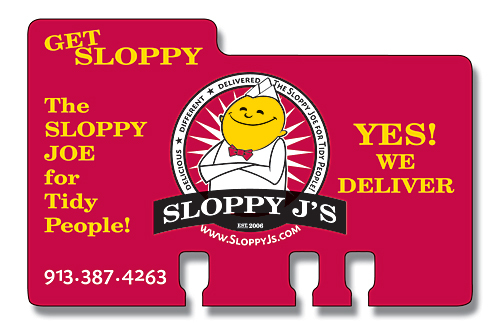 Extra Thick Laminated Plastic Rotary Cards keep all your important business and contact information close at hand. Great reminder for clients to use your services. Cards are printed in full-color on one or both sides offering a variety of imprint options and are fully customizable with your name, services or product, message, and contact information. Perfect for medical and healthcare specialists, service providers, business office personnel, home or office, contacts, executive assistants, real estate partners, schools, colleges, universities, community commerce agencies, chamber of commerce, casting agents and casting offices, model services, to help back up electronic devices, chiropractors, etc. A Must Have Office Accessory! UV Coated Rotary Cards keep all your important business and contact information close at hand. Great reminder for clients to use your services. Cards are printed in full-color on one or both sides offering a variety of imprint options and are fully customizable with your name, services or product, message, and contact information. Perfect for medical and healthcare specialists, service providers, business office personnel, home or office, contacts, executive assistants, real estate partners, schools, colleges, universities, community commerce agencies, chamber of commerce, casting agents and casting offices, model services, to help back up electronic devices, chiropractors, etc.